The world is a place full of natural wonders, cultures, exotic foods and animals that can only be found in certain areas. However, knowing them all is a task that only few have been able to experience. Who has not ever wanted to travel around the world in his life? Surely we all have wished to travel around the world at some time. But before doing so, if you want to live this experience, do not forget that you will need: Money (unfortunately traveling around the world is not free), Time, a Good Suitcase, a Smartphone (to surf the internet and use the GPS), a Good Camera (since you will surely want to take many pictures), a laptop and the help of software programs or apps like GlassWire (that will allow us to monitor our activity on the network). 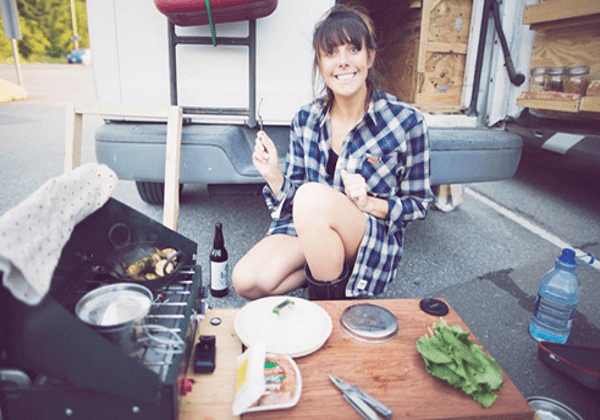 In this article we will talk about 5 travelers who had the privilege of living this great experience. Well-known singer, fashion designer and producer, who most of the time is in his private jet writing or enjoying some beautiful views. In multiple interviews, Williams has said that many of his best songs were wrote on airplanes, since he has confessed that flying puts all his senses more attentive and the beautiful landscapes give him inspiration. The blue sky also sets in motion her most romantic side, that inspired him to write the most beautiful love messages for her, that special woman who sometimes takes away his sleep. 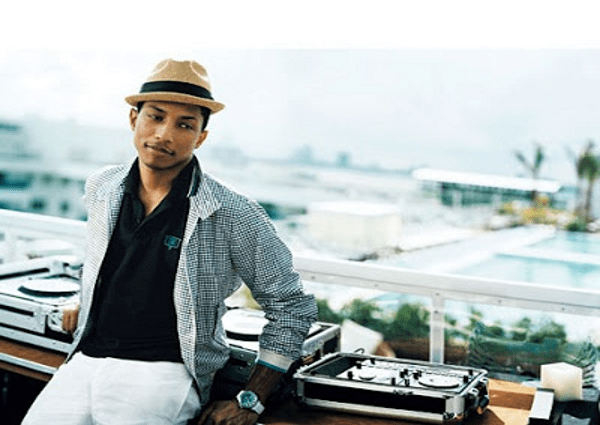 Pharrell confess that in his free time he loves to travel to Dominican Republic and stay at the Casa de Campo Hotel to enjoy the sunset with a good dish of Caribbean crabs. He also like visiting the best cities in Canada, its beautiful landscapes and the hospitality of its people. Famous television adventurer and professional parachutist, who has toured even the Himalayas and the Nile River. He grew up in England, as a young man his first big trip was made in a break from the university, traveling from Cairo to London through Baghdad. Ten years later he would travel to Egypt, to walk through the Nile river, which collected countless anecdotes among which he highlights the escape of a hippopotamus climbing a cliff. Wood also made a trip to the Himalayas, making an excursion that lasted more than 6 months, in which he broke an arm on the road, crossed through roads controlled by the Taliban and climbed the 16,000-foot Irshad Pass, located between Afghanistan and Pakistan. 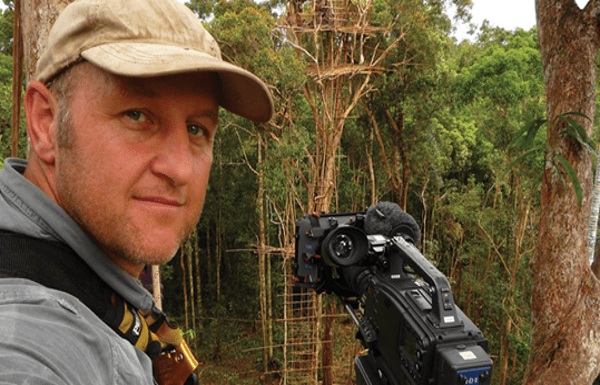 Recognized wildlife cameraman winner of 5 Emmy and 2 BAFTA. Famous for capturing images of the almost extinct Sumatran Tiger. 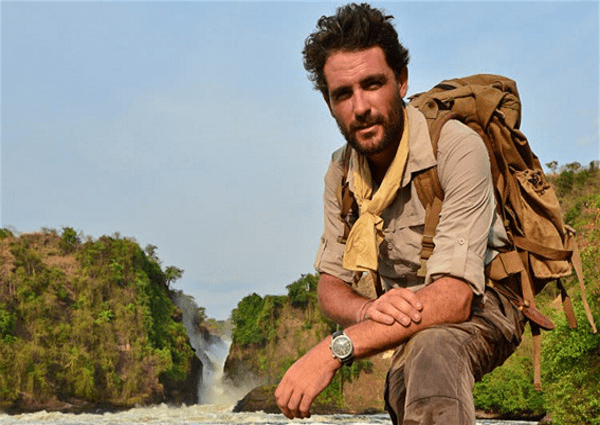 He is known for making trips to the most beautiful natural landscapes on earth with the most varied fauna. He has travel to countries like the Democratic Republic of the Congo where he managed to record mountain gorillas in their natural habitat only a few meters away from them. He was aslo able to record in a single day of expedition in the Katmai National Park in Alaska, a great variety of animals, from gray wolves, moose, red foxes, beavers and even sea otters. 33 years old Surf Photographer who has visited the most famous and most beautiful surfing beaches around the world. She started as a swimmer before going surfing, but when she turned 21 and attended her first surf class, she fell completely in love with the sport. It is famous in the world of photography thanks to the photo that she took of a surfer plunging with his board to clear the huge waves of Cloudbreak, Fiji. This picture even caught the attention of National Geographic. Lucia Griggi even says that in Fiji she almost drowned when her jet ski capsized due to the huge waves. Among his favorite places for surfing, Griggi highlights The Maldives and Banzai in Huawai. As a professional photographer, she never goes out on a trip without her professional cameras and her personal laptop where she has all the professional editing programs she uses to create those beautiful photos, such as: Magix Photo Manager and Photo Fixer. He developed a strong love towards climbing since he was a kid. So much that with barely 16 years old he climbed Mont Blanc. 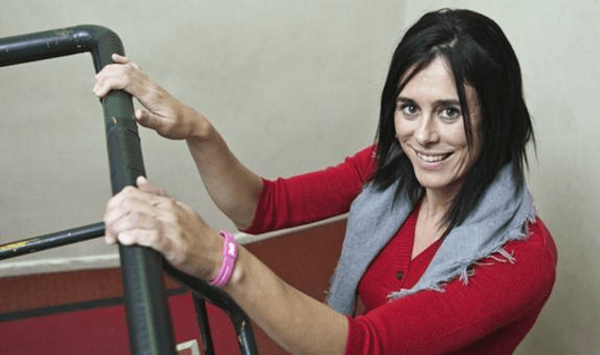 She became famous for being the first woman to reach the top of the Everest and K2, where she suffered a freezing of her extremities that led her to lose two toes. 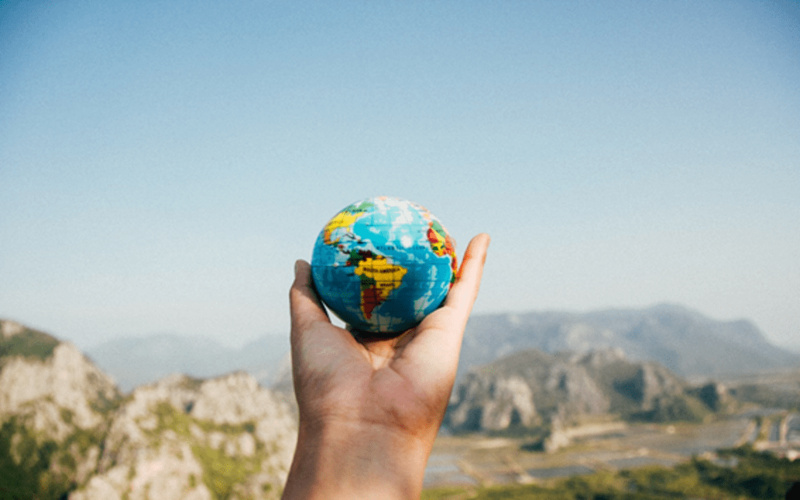 Without a doubt, traveling is one of the best things to do in life and these celebrities experienced a small part of what this implies, since travel allows you discover new places and meet different cultures around the world. If you liked this article and you are looking for affordable experienced writers, you can buy essay online that meets your requirements.